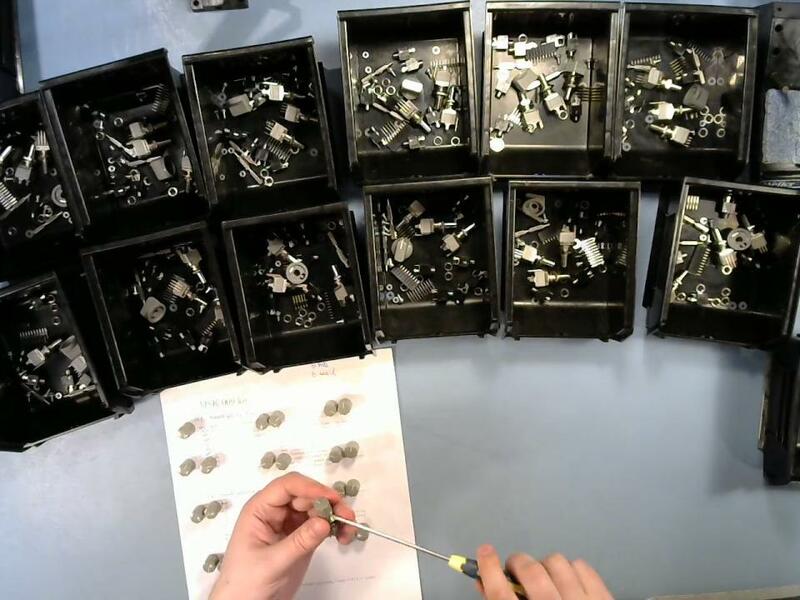 Preparing Coiler VCF kits - counting out, labelling, and packing the components. I don't cover every single step. This half-hour video is condensed from several hours of original footage and that entails leaving out some of the repetitive bits; but it should still give you some idea of what goes into the product.